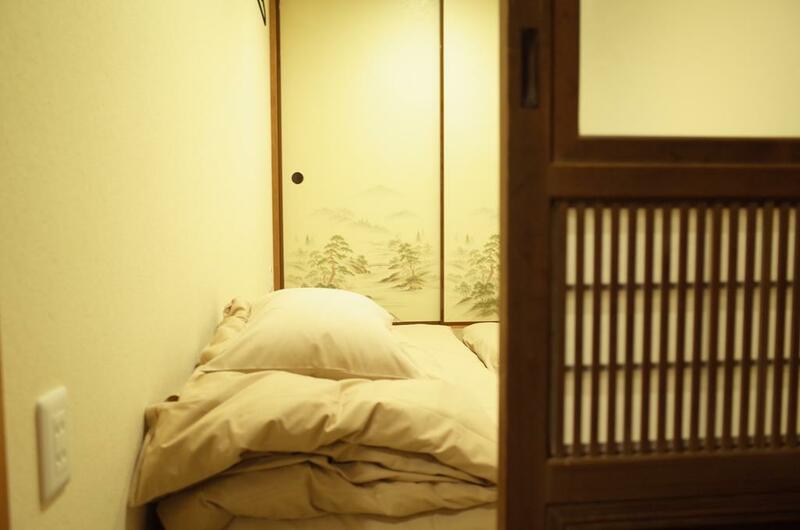 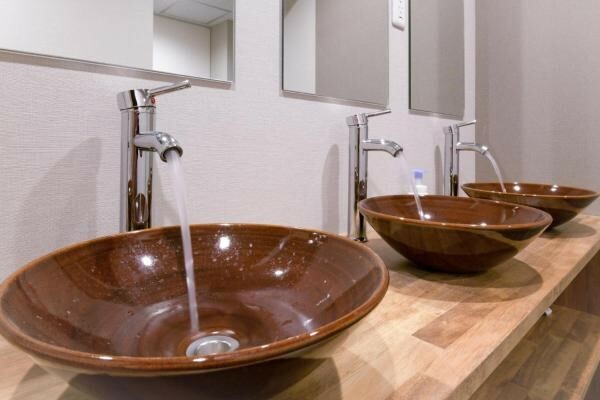 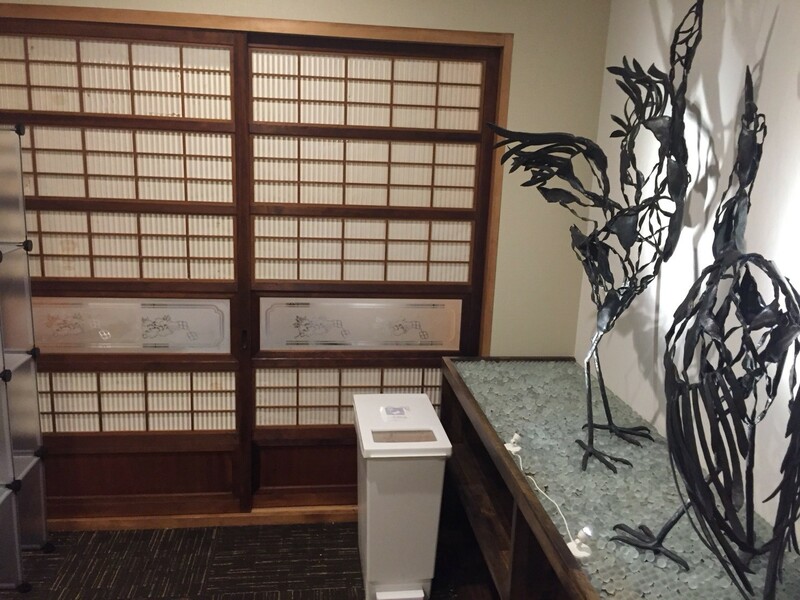 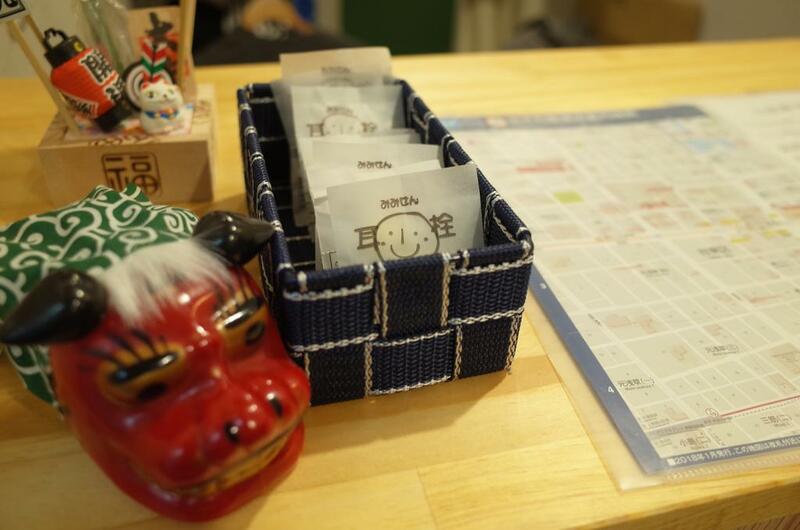 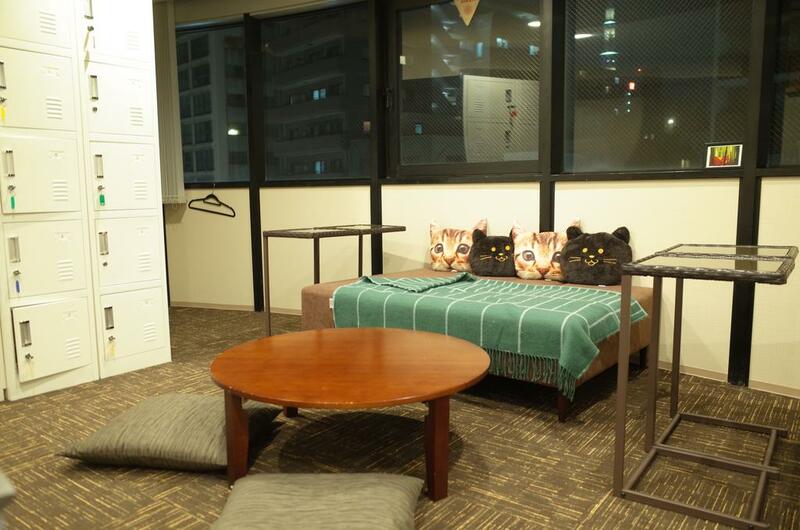 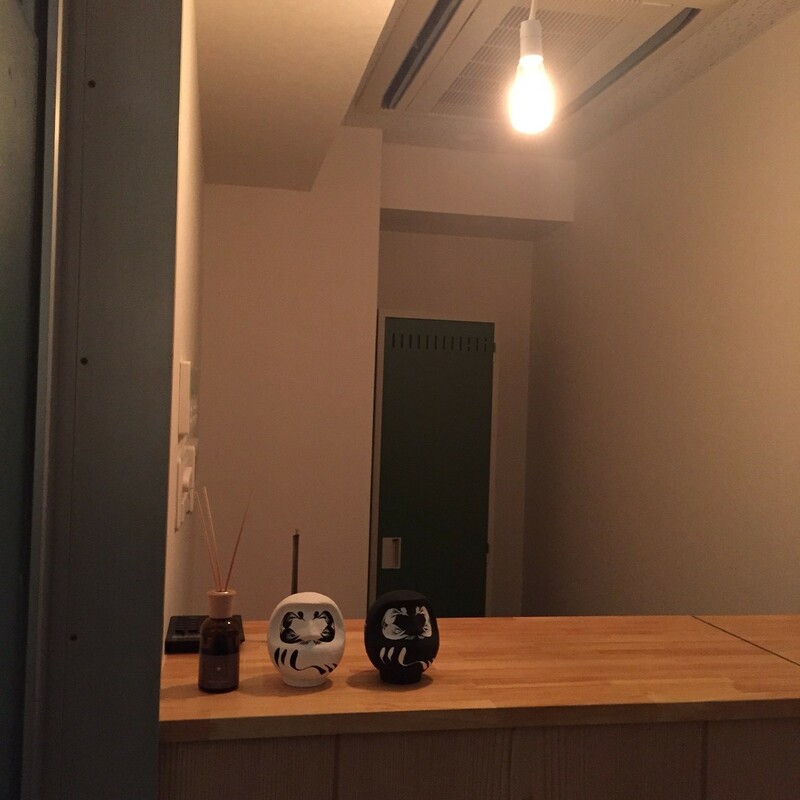 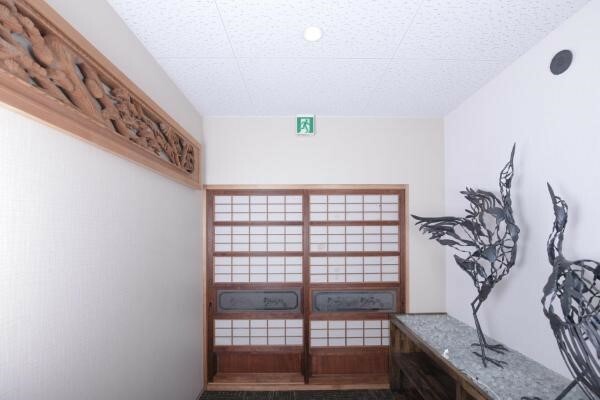 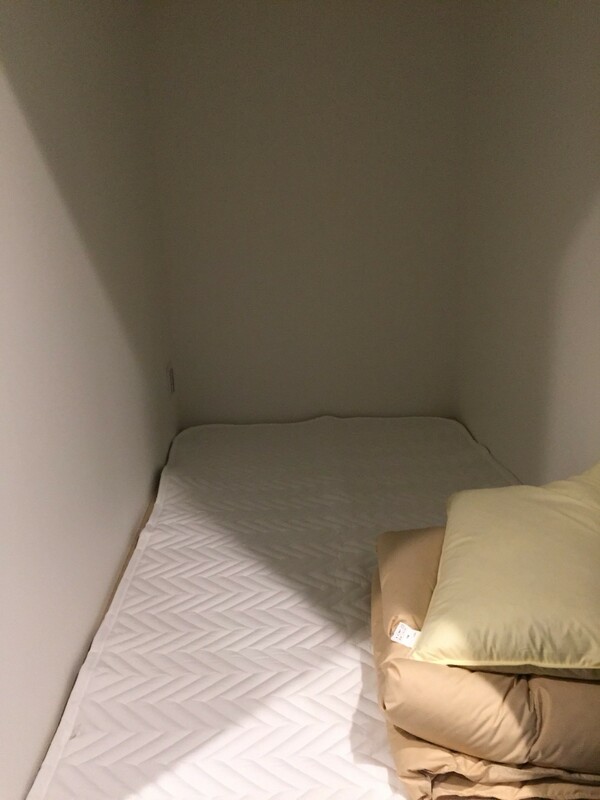 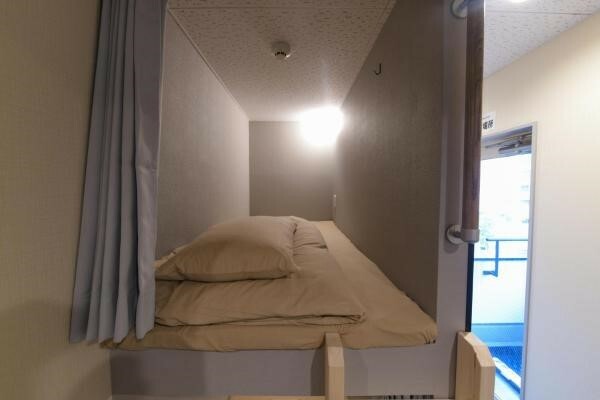 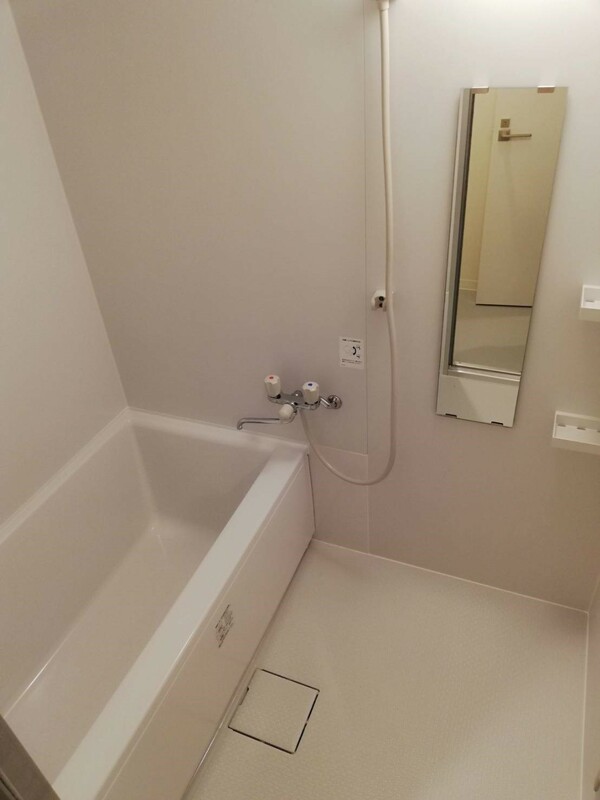 Set in Tokyo, 1.7 km from Sensoji Temple, bnb+ Asakusa Kuramae has rooms with free WiFi access. 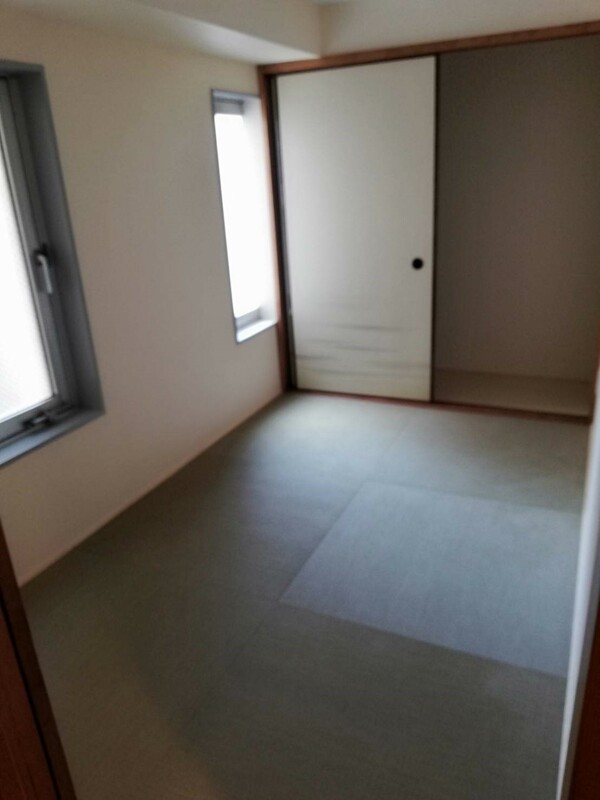 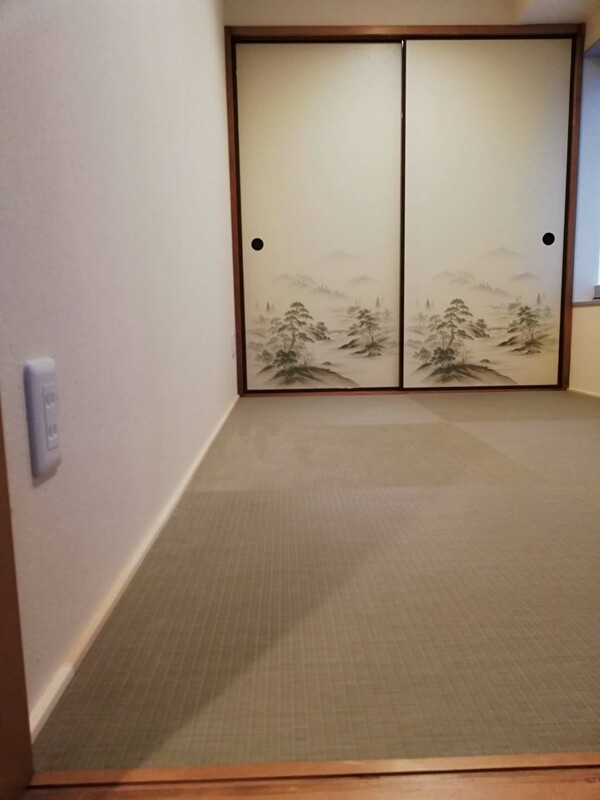 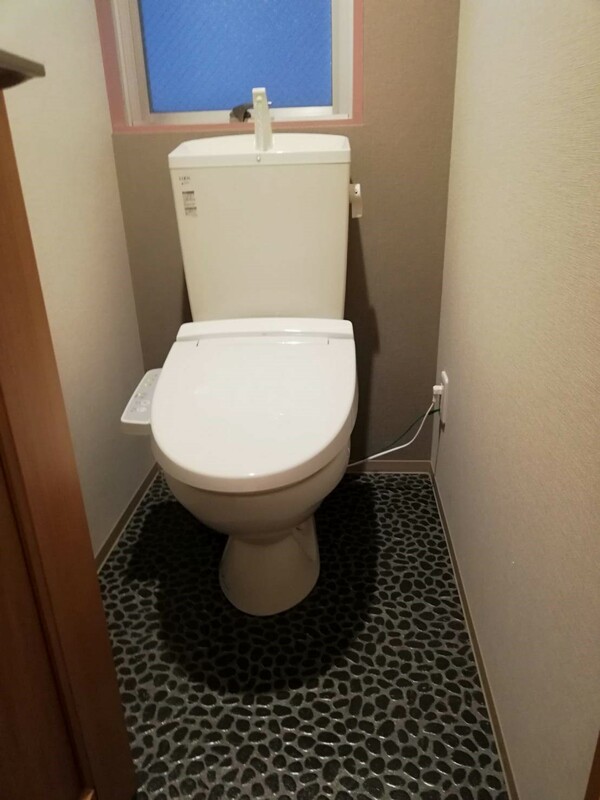 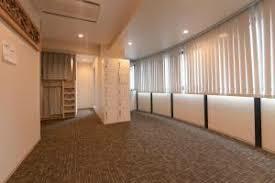 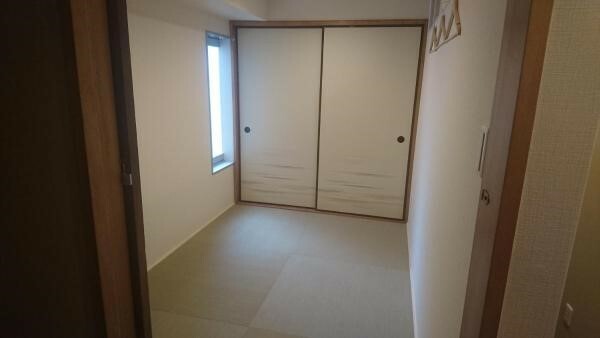 This property is located a short distance from attractions such as Edo Tokyo Museum. 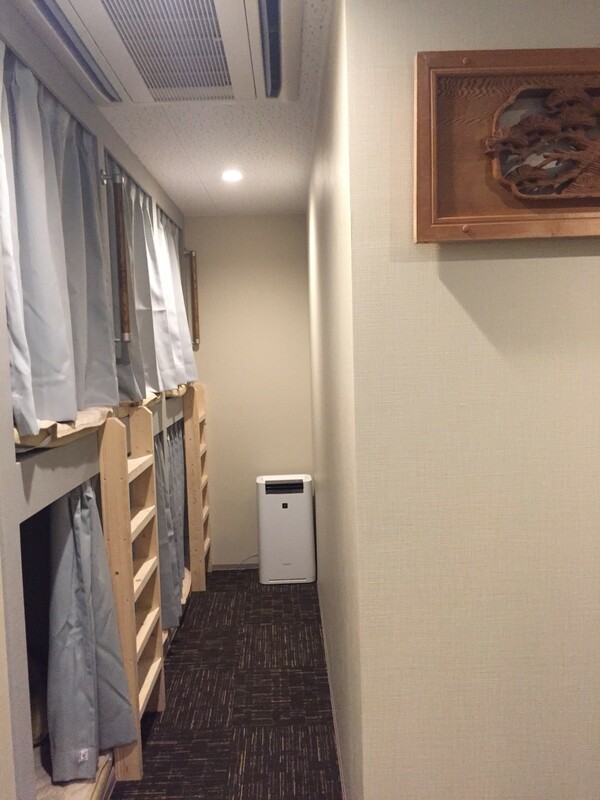 Ryogoku Kokugikan National Sumo Stadium is 1.9 km from the hostel and Tokyo Skytree is 2.5 km away. 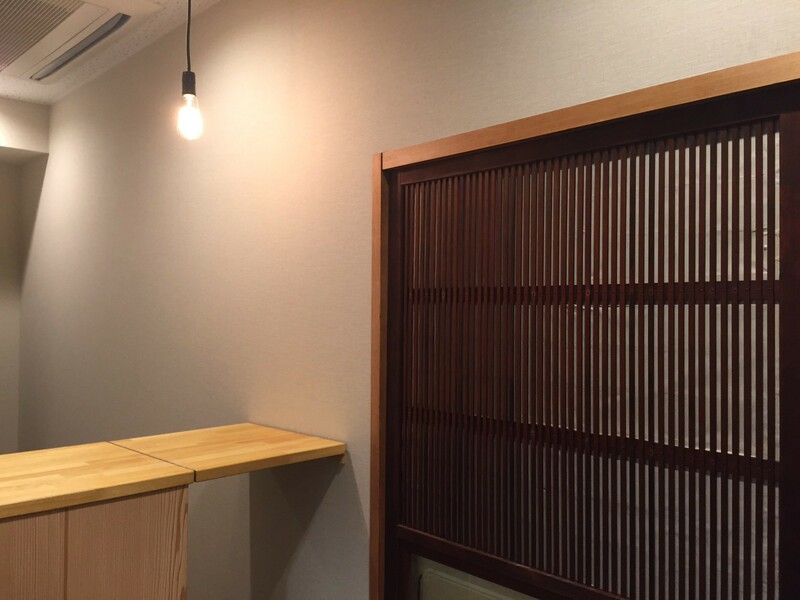 5 minutes on foot from Tahara-cho station on the Tokyo Metro Ginza Line.